Under various circumstances, the Office of Inspector General (OIC) has the authority to exclude individuals and entities, including Detroit area hospice operators, from federally funded healthcare programs pursuant to relevant sections of the Social Security Act. The OIG maintains a downloadable List of Excluded Individuals/Entities (LEIE), who are so excluded. Anyone who hires an individual or entity on the LEIE may be subject to civil penalties. The OIG’s power to exclude is broad. The most important effect of exclusion – i.e., being included on the LEIE – is that payment for anything that an excluded individual furnishes, orders, or prescribes is prohibited. Because the exclusion extends to anyone or any entity that hires the excluded person, it is vital that any Detroit area hospice operator search the database at the time of any new hire. A hospice operator who employs an excluded individual to provide items or services that are reimbursed by Federal health care program funds will be required to pay back 100 percent of the funds improperly received, and may also be subject to liability under the Civil Monetary Penalties Law. Has your Detroit area hospice facility been threatened with inclusion on the LEIE by the Office of Inspector General? Do you have effective controls in place to monitor the LEIE? Has your hospice facility been subpoenaed or is it otherwise under investigation? A great deal is at stake and there is no substitute for an aggressive defense. Your financial future could be on the line. Oberheiden, P.C. 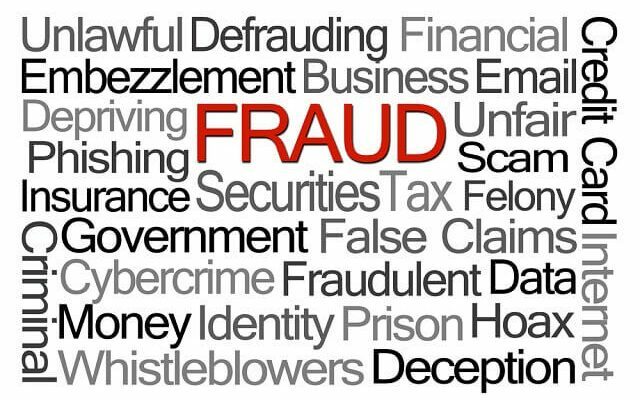 has successfully represented clients in all sorts of federal fraud proceedings, including Medicare and Hospice Fraud. Among the firm’s attorneys are former federal prosecutors who understand the system and what it takes to develop a successful defense strategy. Oberheiden, P.C. is a team of lawyers and courtroom warriors. It has the resources to provide the best defense possible. If you choose to work with us, we will use our decades of experience to help protect your vital interests. To start building your defense today, call (800) 701-7249 or contact us online now.